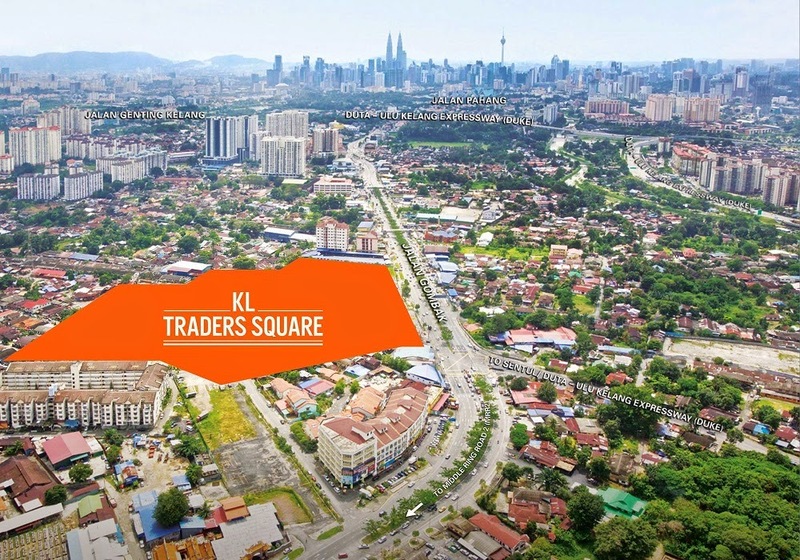 KL Traders Square Residences sitting squarely on prime estate, fronting the bustling road of Jalan Gombak, KL Traders Square is set to be the most modern and exciting commercial and residential hub in its vicinity. 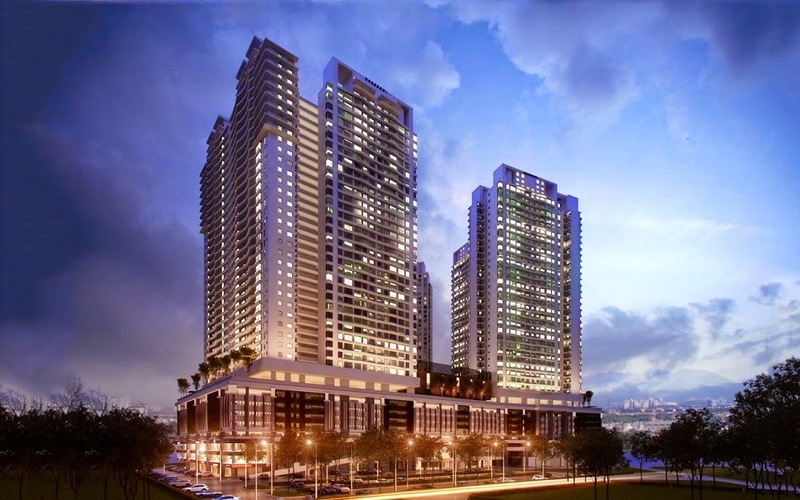 KL Traders Square Residences consists of 6 blocks of 30-storey apartment. 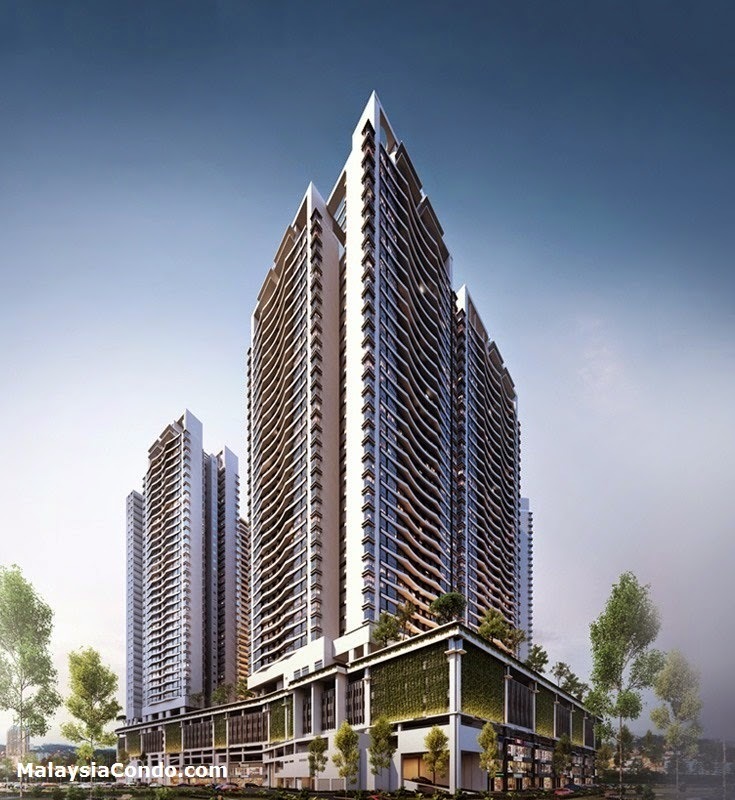 Residences at Tower B consists of two types 842 sq.ft. and 949 sq.ft. 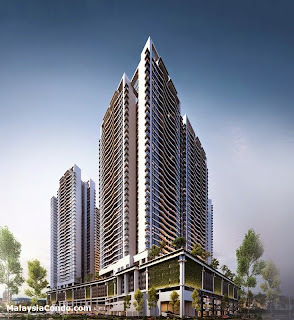 6 lifts serving 21 units in a L-shaped floor plan.